I'm trying to adjust to this thing that was in a surplus bundle, but it isn't going too well. I've never used one with the wrist rests or the gently rolling hill in the middle. I'll give it a fair trial before passing it on, but wouldn't bet big money on getting to like it. The functions impress me; there are back and forward controls, zoom, favourites, and a bunch of others my standard boards lack. The keys and space bar are a bit clunky and that may be enough to kill it for me, even if I get used to the contour. Last edited by caretaker; Jul 11th 2018 at 3:55 pm. 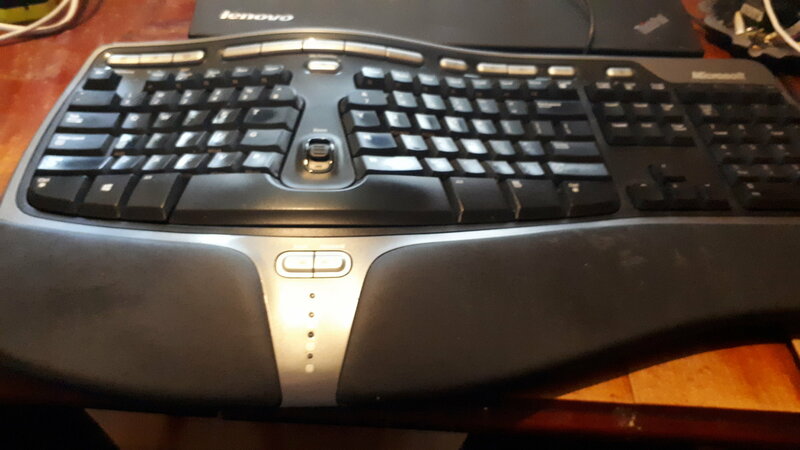 I had a separate gel wrist rest thing in front of the keyboard on my old desktop computer and I quite liked that. Does it curve in line with the curves of the keyboard? I've never been one for function keys other than the obvious ones like switching off touchscreen or internet. Or use mute. Some of these so-called ergonomic, futuristic-looking keyboards appeal to some, but whether they are truly functional and have long-term user appeal is indeed debateable. Years ago (in a very weak moment) I purchased a Logitech iFeel mouse. It was alleged to give off pulsations to give the user a more tactile experience......?? But in honesty, all the marketing hype was really no more than a large heap of steaming fertilizer. I still have that rodent somewhere - which probably needs fumigating by now. Last edited by Tweedpipe; Jul 15th 2018 at 8:31 am. I like it; I got another one without the padding and it isn't as nice, but this one is pretty nice. Because it's a Microsoft keyboard most of the windoze dependent features don't sing with linux playing, but I don't care. Weird in the extreme! I wonder how many they sold? 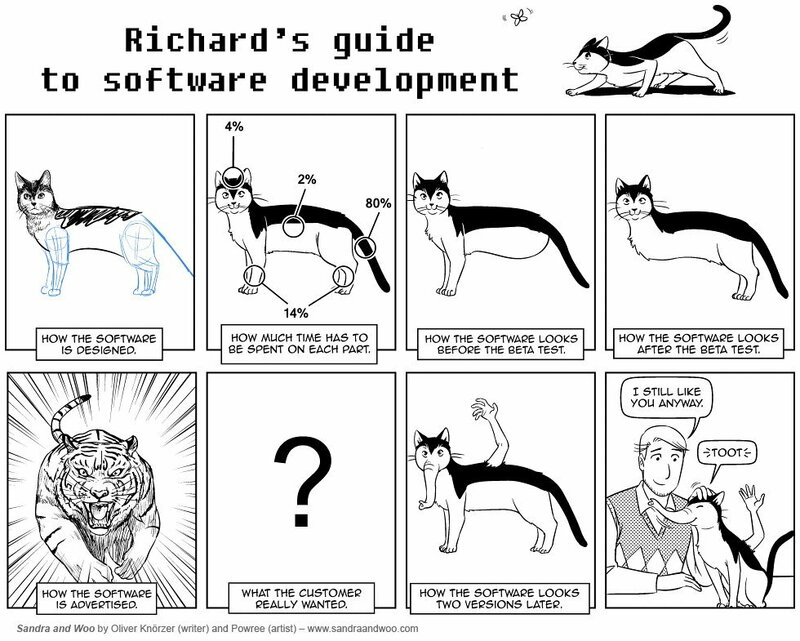 Just seen this and it has really made me laugh So true. So very true. So. 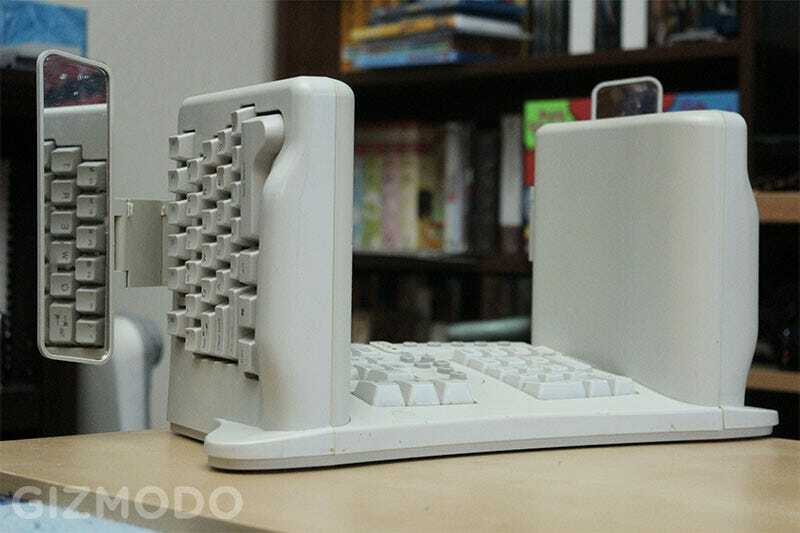 Is that keyboard now fitting like a comfy glove?